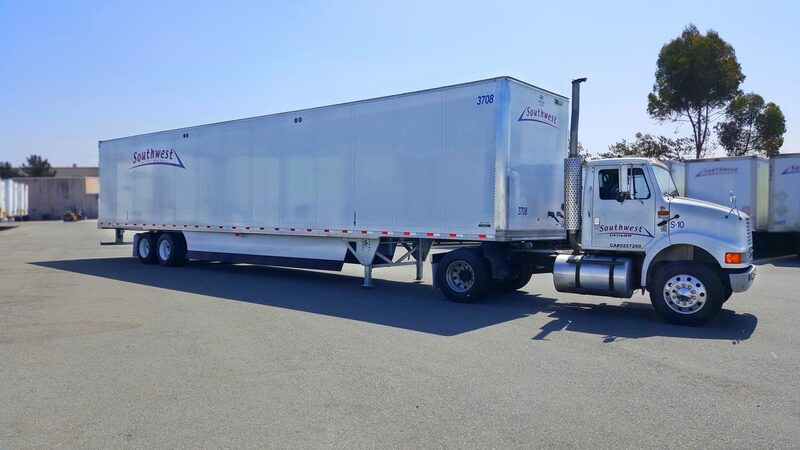 SAN DIEGO, CA.,July 14, 2011-SWTL has announced a new service to US, Canadian and Mexican carriers to inspect and document the condition of their trailers before and after a border crossing. This will help carriers verify compliance with U.S. Department of Transportation (DOT) requirements, a key part of legislation–and a concern for the driving public. Carriers face delays and potential fines if their trailers are inspected at the border and not found in compliance with DOT regulations. If repairs are warranted, SWTL service units can also complete the work promtly and get the trailer back into service and avoid fines and ensuing delays.